We describe a fast connected components labeling algorithm using a region coloring approach. It computes region attributes such as size, moments, and bounding boxes in a single pass through the image. 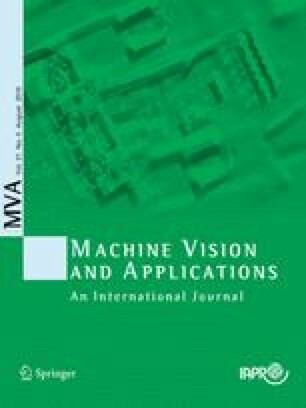 Working in the context of real-time pupil detection for an eye tracking system, we compare the time performance of our algorithm with a contour tracing-based labeling approach and a region coloring method developed for a hardware eye detection system. We find that region attribute extraction performance exceeds that of these comparison methods. Further, labeling each pixel, which requires a second pass through the image, has comparable performance.